The Naval Undersea Museum preserves, collects and interprets Naval undersea history, science and operations. The museum's submarine technology exhibit interprets the history of the technological achievements made by the United States Navy in the development of submarines. 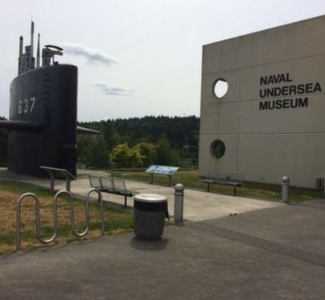 The exhibit focuses on how submarines operate and how they can be built to provide crew safety and mission accomplishment in an extremely demanding environment.